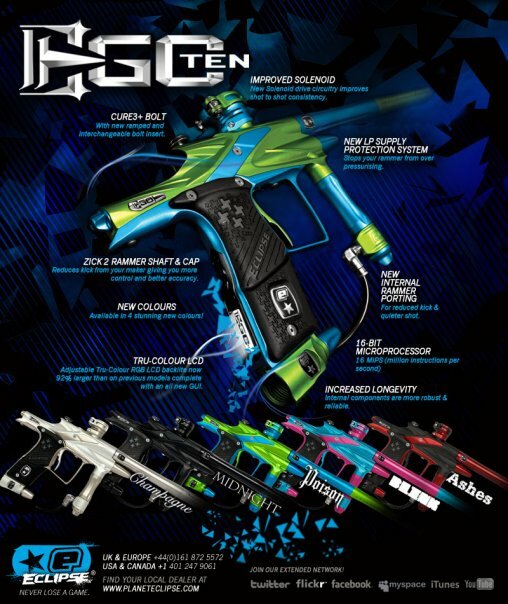 Dye has posted pics of their 2010 products on their facebook. 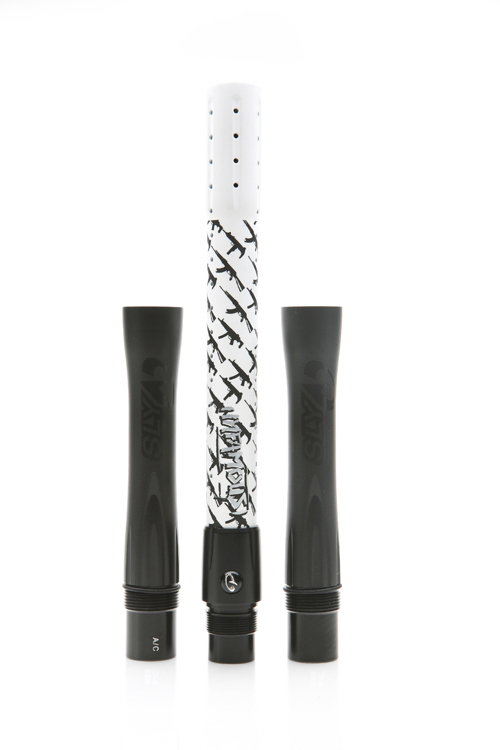 The album has the specs for the DM10 and they also introduce a new carbon fiber barrel to their line. 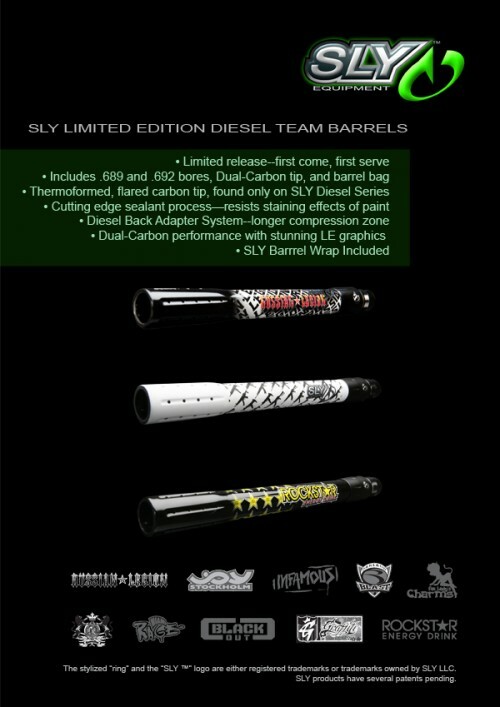 SLY has released the limited edition team barrels. These barrels are of limited release only so get them while you can. At the moment, the Infamous edition is the only one available for purchase and only in North America and Europe.